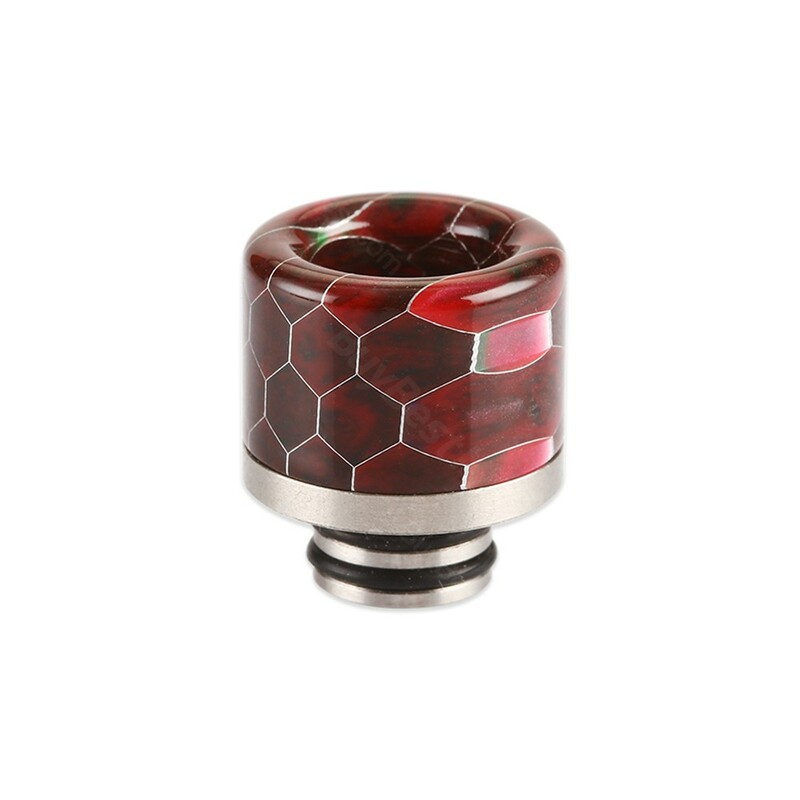 Snakeskin Resin 510 Drip Tip 0298, which is made of resin and stainless, is suitable for 510 threaded atomizers. Just get it as spare parts. • Compatible with 510 atomizers. Great working with this company and Alinn! 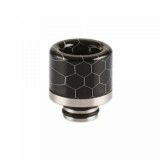 They were very quick to respond and provided me with quality service product. The order was delivered on time within a few days. Will definitely work with them in the future.